New horizons spacecraft has shown us some crazy images and features of Pluto and that’s why NASA scientists are excited to say hello to the infamous former planet once more. 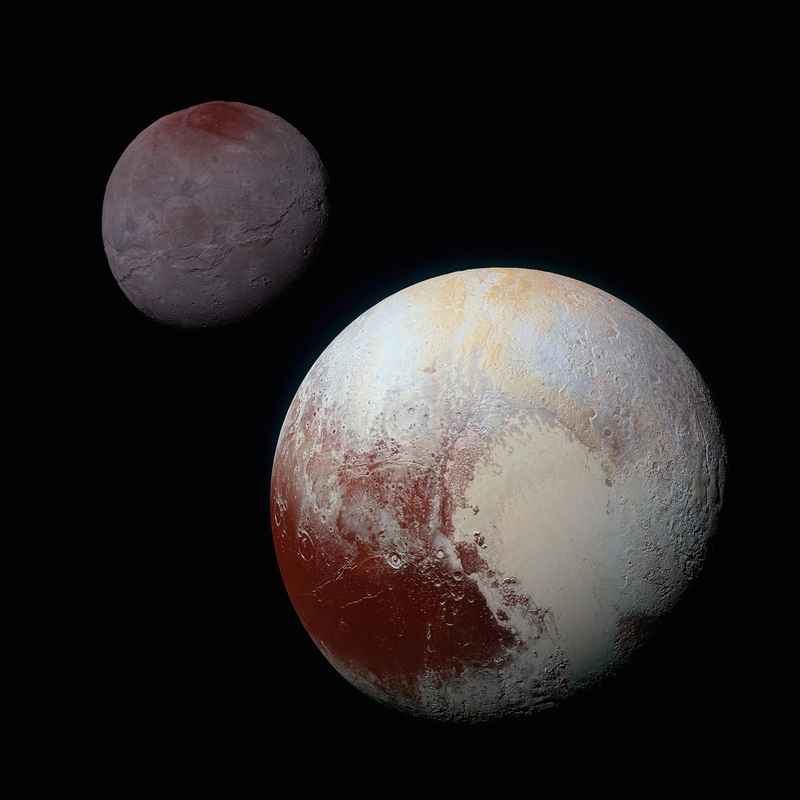 This idea stems from the fact that Pluto defied all beliefs with signs of a geologically active world, possibly containing liquid oceans underneath its surface. The New Horizons spacecraft delivered the science community with tons of exciting data, but Stern and his associates want to go a step further. They are currently working on to direct a spacecraft that can totally orbit Pluto while also learning how the dwarf planet changes over time. The next spacecraft to make the journey and visit would be a quite different than its predecessor. The spacecraft would mirror NASA’s Cassini spacecraft in objective and gather much more data. However, this all will come down to the budget. Stern and his squad are looking to the Planetary Science Decadal Survey, a document issued every decade that highpoints the most significant events for researchers to chase in our solar system. And so, with plans in the initial stages, we might have some more to look forward to from Pluto.